Cannabis, with its derivatives of CBD (so, not marijuana, to be clear, since the active ingredient THC, the one that produces the “high”, is absent) that have pain-relieving, anti-inflammatory, neuroprotective, antibacterial and antifungal properties, is bound to set a record growth. 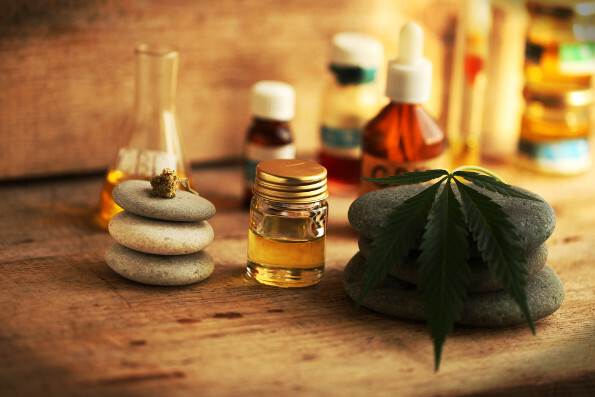 Not only creams and emulsions but also bars, herbal teas and oils containing cannabis extracts will be at the heart of the wellness products’ business. In the new year, it will be possible to perform hormone tests at home, to monitor the specific needs and health condition. Especially for women, this wave of hormonal awareness will lead to a better and deeper understanding of the mechanisms that regulate the well-being of the body and mind. The days of standardized solutions are numbered. In the next few years (but already in the upcoming 12 months), wellness will be tailored to the psyche and individual physical-metabolic characteristics. To support this growing trend, specialized apps and a new generation of consultants will be available soon. Achieving intestinal well-being thanks to Kombucha, Kefir, Tempeh and other fermented foods will become a must. Necessary to the immune system while also able to influence the brain chemistry and therefore one’s mood, the good health of the intestine will win new market shares, even among large retail businesses. An idea for a hobby that borders on DIY, Dirty Pouring has incredible relaxing effects. What’s it all about? A creative spin on the 1960s-1970s style, Dirty Pouring is a coloring technique that transfers layers of different colors (not mixed) from a container to the canvas. Well then, stay super healthy, folks!